You’re a driver with wants and needs. You want faster lap times. You need to keep an eye on your gauges. You want something easy to use and understand. 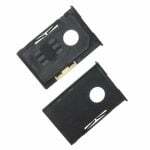 You need powerful data acquisition. RaceCapture/Track MK2 has you covered! About the size of a deck of playing cards, RaceCapture/Track MK2 packs professional features into a compact and lightweight form factor. Plus, the plug and play OBDII installation makes it super easy to get going! 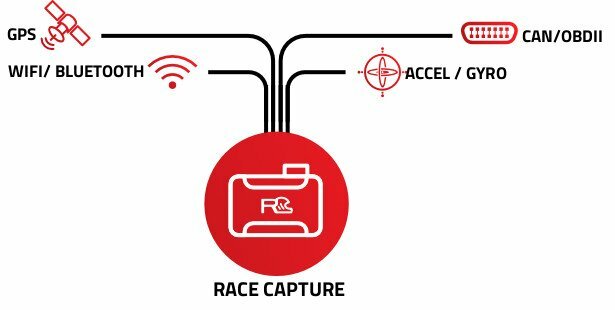 RaceCapture/Track includes easy to use RaceCapture App, which provides a real-time dashboard and access to all setup features – right at the touch of your finger. 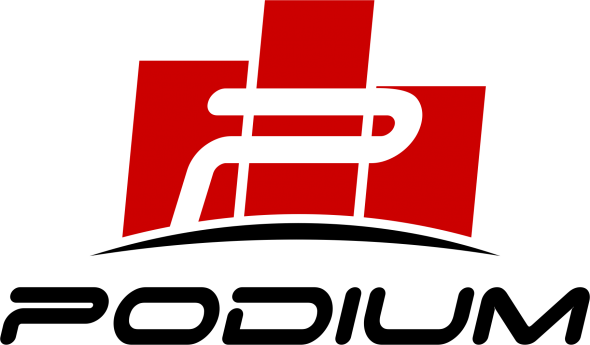 The included RaceCapture app runs on nearly every device – Android, iOS, Microsoft Windows, and Apple OSX. You can even run it on a Raspberry Pi for that ultimate car hacking experience! Use your Android or iOS device as a powerful dashboard with ultra fast sensor response! It’s like a racing coach right on your dash! The predictive lap timer gives instant visual feedback so you know where you’re falling behind compared to your best lap. Customize gauge colors based on warning conditions and pop-up alerts if things go critical! What good are a ton of sensor channels without the ability to visualize them? 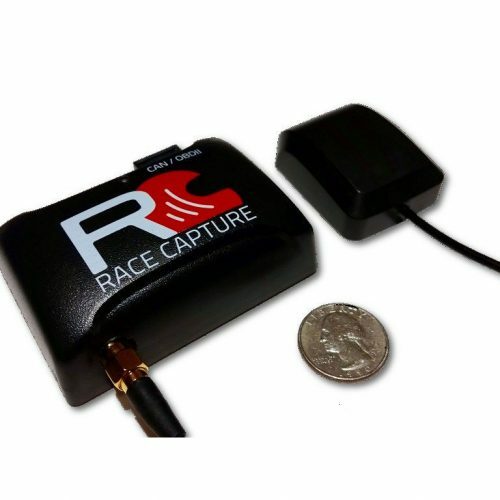 If you have the sensors connected to RaceCapture you can vibrantly visualize data such as tire temperatures, brake temperatures, and more! Live-stream your racing to Podium, the social network where you can do real-time analysis on engine, chassis, and driver performance. Share and compare your laps with crew, friends, race coaches, and fans around the world. Your data streams in real-time to Podium where it can be reviewed by race coaches, monitored by your pit crew, or broadcast to fans around the world, right now! Uncover what will make a difference in your driving or car performance during your race or practice, while still on track. No files to to transfer and no data cables to connect! 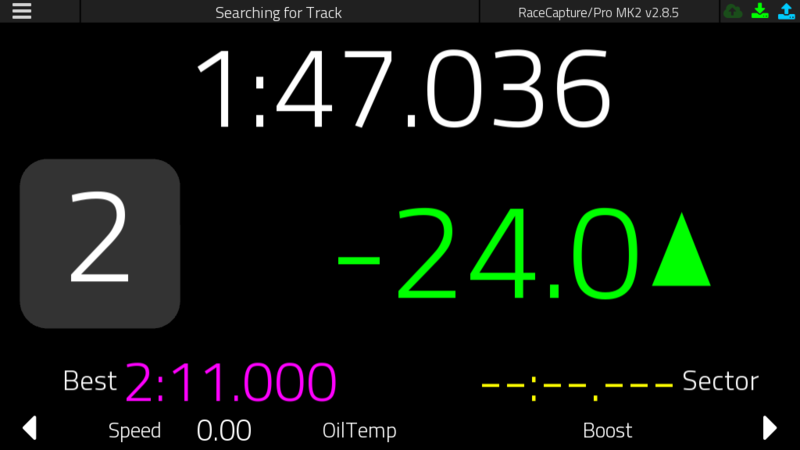 Compare laps in real time and see where on track you’re falling behind or gaining time – race coaches will love the ability to tune the nut behind the wheel while the driver is on track – no need for off-line “data download” classrooms! 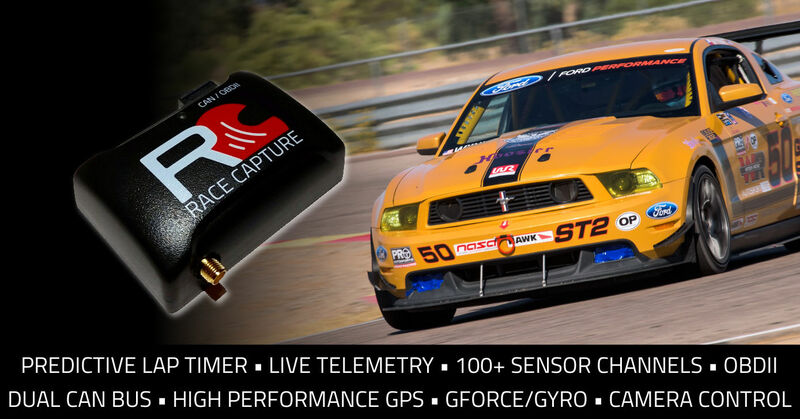 Don’t let the small size fool you: RaceCapture/Track packs the ability to map over 100 sensor channels across engine, chassis, driver, GPS, and accelerometer/gyro sensors! 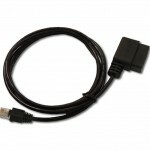 Far beyond your ordinary OBDII connection. Map up to 100 direct CAN channels from any compatible ECU or sensor network – even aftermarket ECUs and sensor networks! 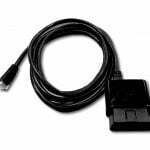 Map up to 20 channels of data from any OBDII compatible vehicle – even 1996-2007 models with the optional legacy OBDII adapter! 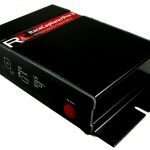 Normally only available in high end data systems, RaceCapture/Track offers two CAN bus networks for maximum versatility. You can connect the first CAN bus to your ECU, and the second to a sensor network, such as a tire temperature, analog, EGT, driver health sensors and more. The possibilities are nearly limitless! 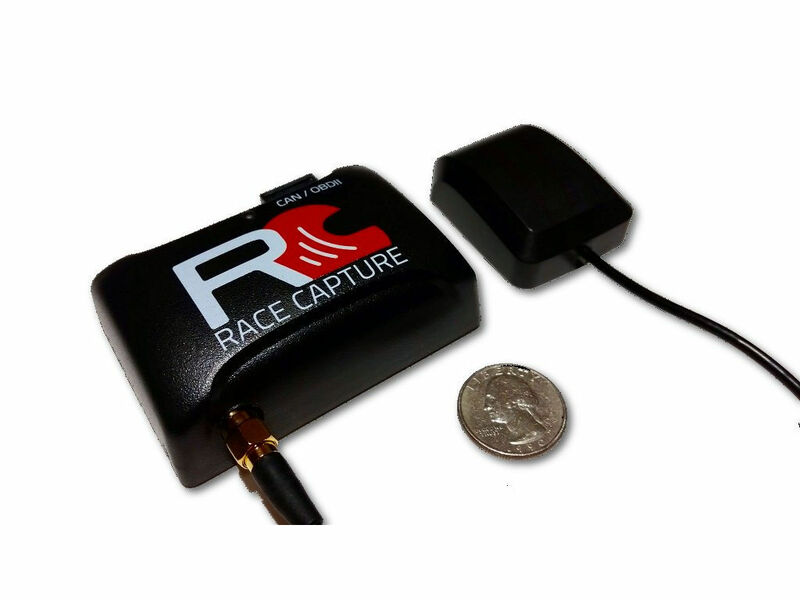 Normally reserved for professional motorsport systems, RaceCapture/Track has a high performance GPS system with an external magnetic mount antenna. This allows optimal mounting for best GPS accuracy, improving track mapping and lap time precision. Install RaceCapture/Track in nearly any location you can fit it- great for stealth permanent installation! No need to rely on your phone’s sensors! 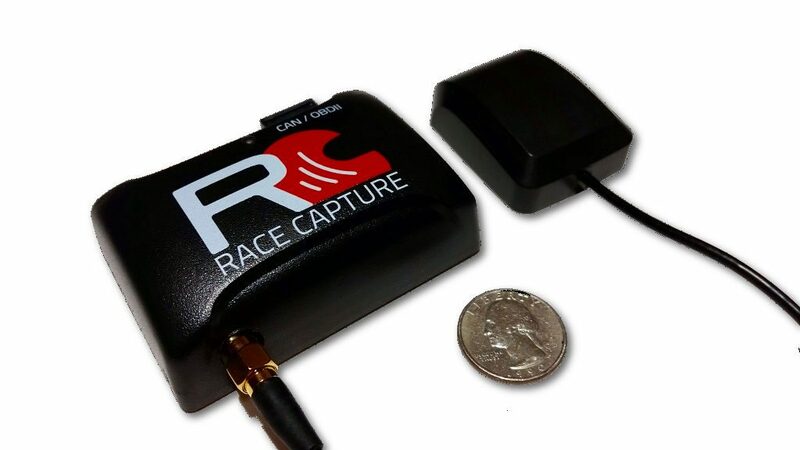 RaceCapture/Track features a dedicated high performance 6 axis accelerometer and gyro – calibrate it once and you’re good to go! Dual Bluetooth + WiFi wireless connectivity gives the best connectivity option for the mobile device you’re running. Connect your iOS device via WiFi, or enjoy both Bluetooth and WiFi for your Android devices. The high speed wireless link is super responsive! Got a GoPro Hero 2/3/4/5 ? You can automatically start / stop your camera via the GoPro’s WiFi connection based on a speed trigger or other sensor. It’s super powerful and lets you create precisely synchronized data + video logs. RaceCapture exports plain CSV data that lets you easily export to your favorite overlay software. Use the GoPro camera control for pre-synchronized video + data files, making rendering a snap! Check out John Freund’s fast lap from Hyperfest 2018! Android, Microsoft, Apple, Amazon and GoPro are trademarks or registered trademarks of their respective holders. Any references to these trademarks does not imply any affiliation or endorsement. 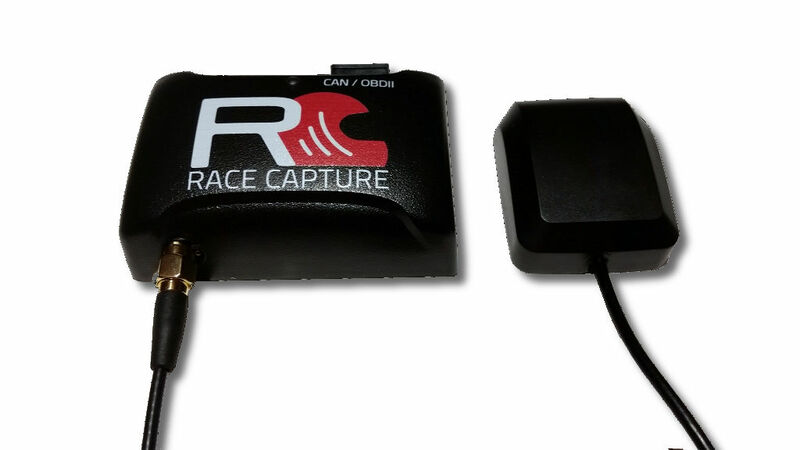 Be the first to review “RaceCapture/Track MK2 – predictive lap timer, data logger and telemetry system” Click here to cancel reply.